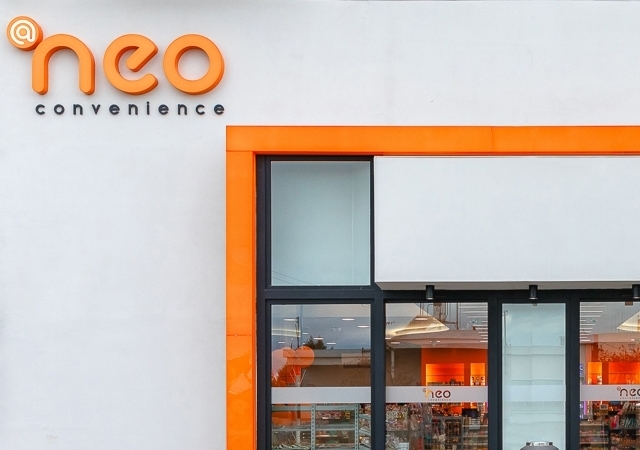 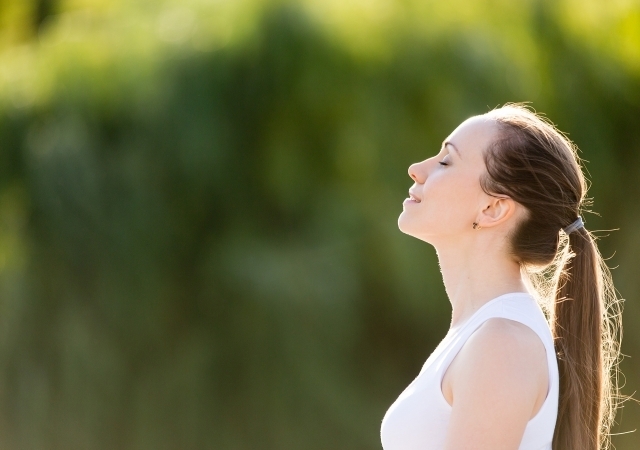 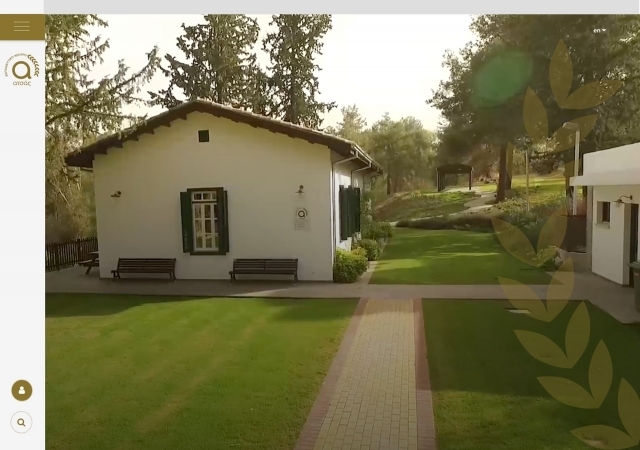 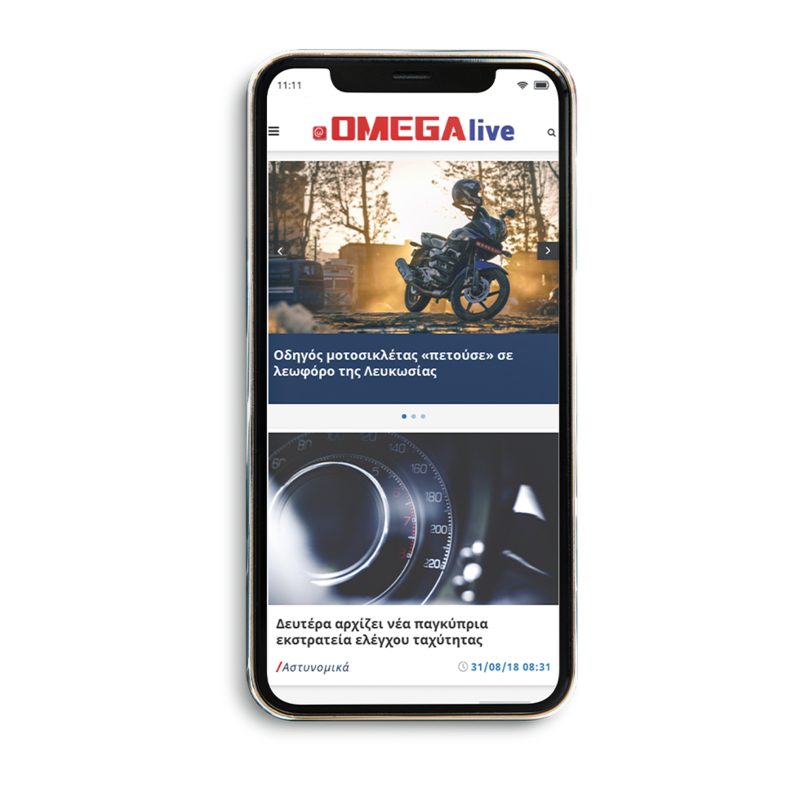 Omega Live is the new and outstanding news portal of Cyprus, which offers to its users a coherent experience. 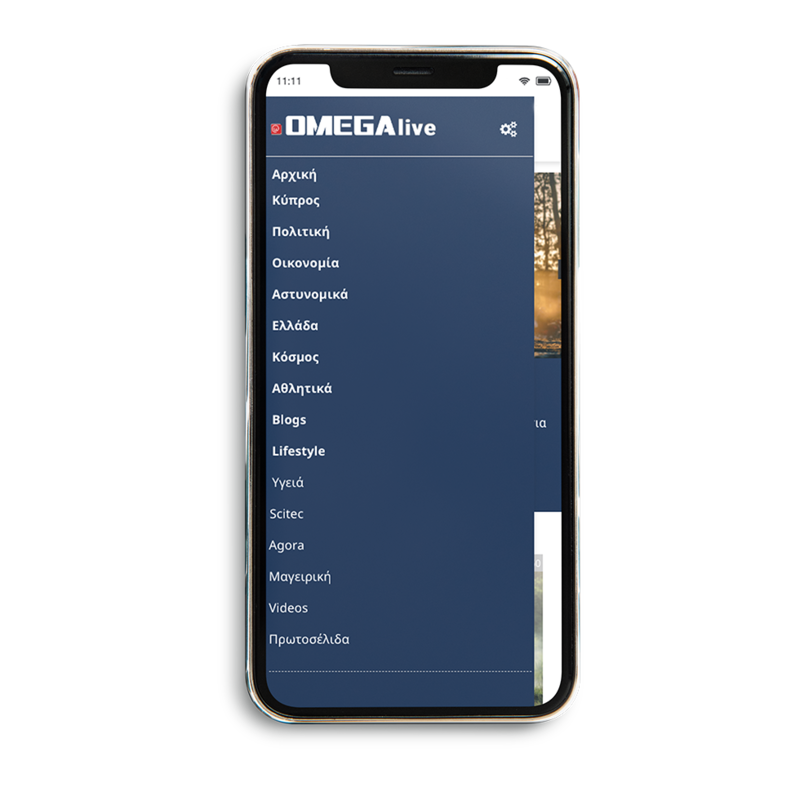 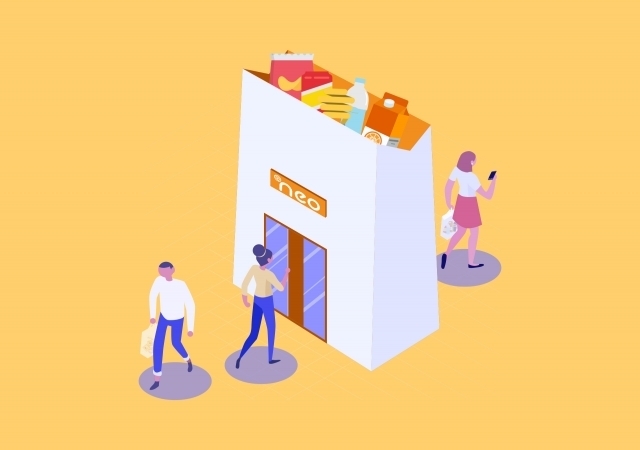 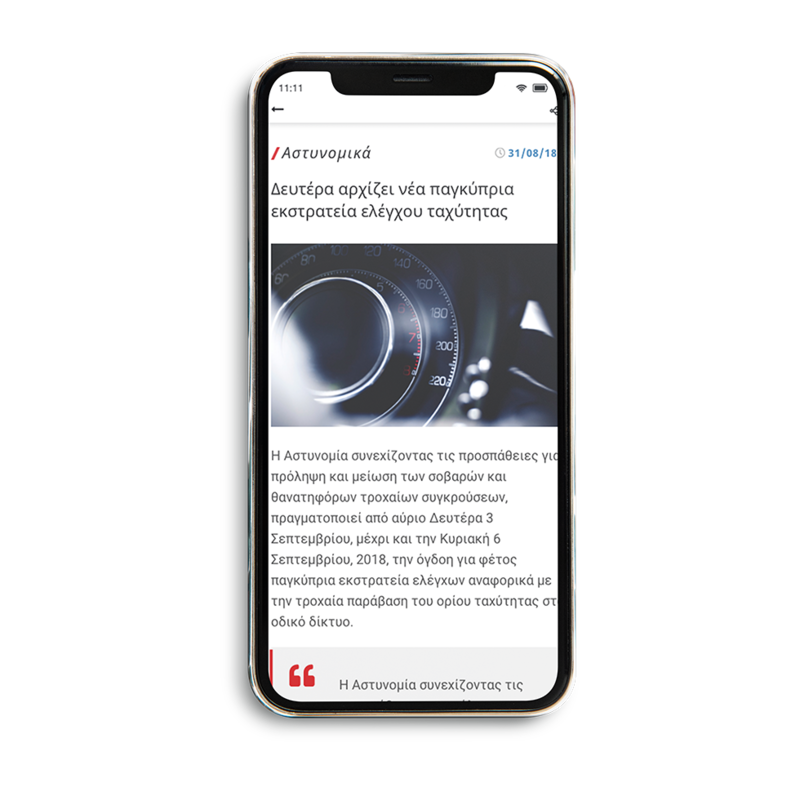 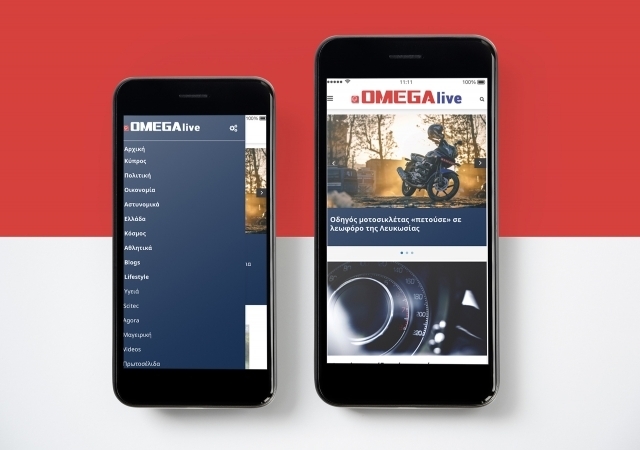 Design and development of the mobile application for Omega Live news portal, fully customizable for all mobile devices (smartphones or tablets). 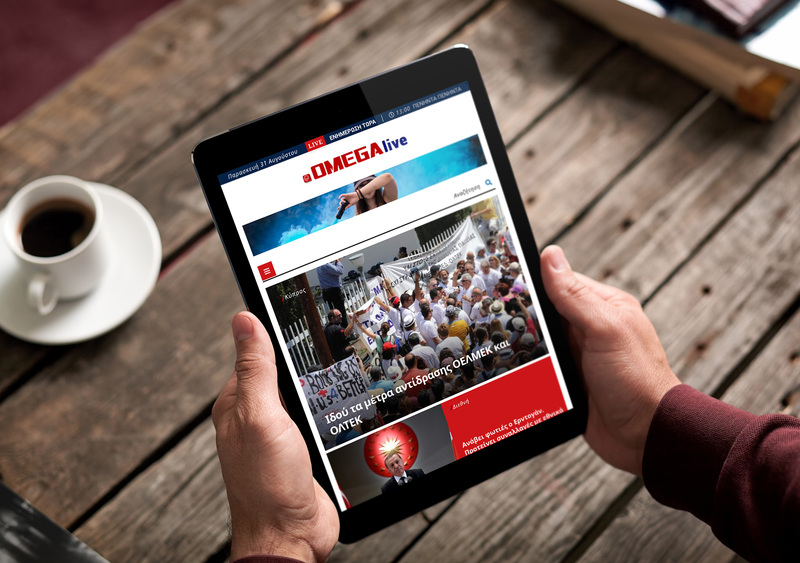 A functional and credible application, designed to keep its audience up to date with daily news.